The law enforcement practice of civil asset forfeiture remains a hotly debated issue in the United States. 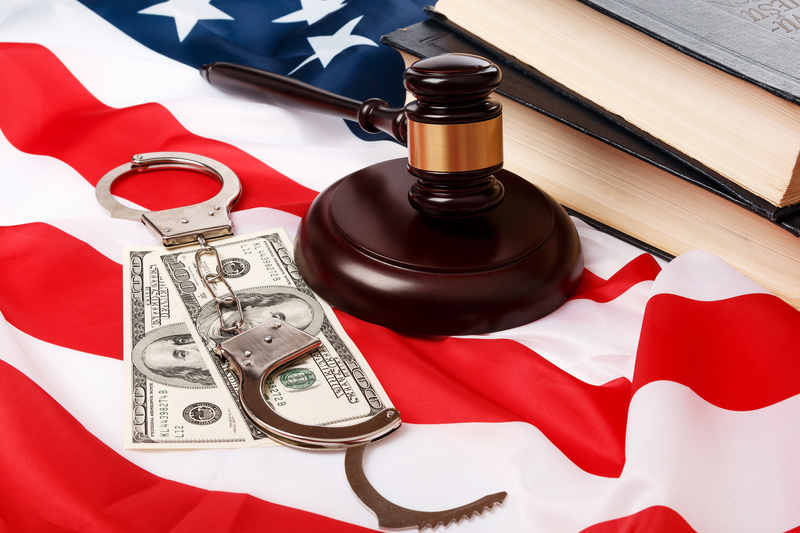 Used to seize property, vehicles, or money that law enforcement suspect was used to commit crimes, the practice has become increasingly common over the past three decades. 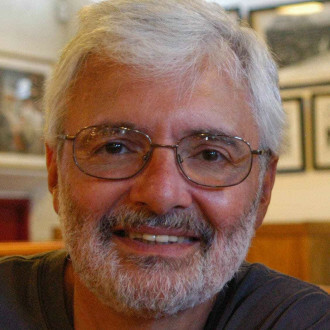 While proponents of civil asset forfeiture argue that is a necessary tool used by law enforcement to combat crime syndicates and otherwise legally untouchable criminals, opponents assert that the practice inverts the normal practice of justice, placing an undue burden on owners to prove that their property *wasn’t* used in a crime. 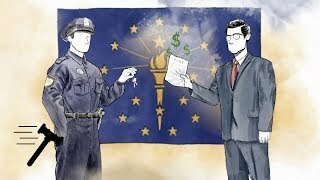 In this episode of our POLICYbrief series on criminal justice, Stefan Cassella of Asset Forfeiture Law and Darpana Sheth of the Institute for Justice discuss various aspects of civil asset forfeiture. USA Today: "Don’t abolish asset forfeiture"
Heritage Foundation: "Civil Asset Forfeiture: 7 Things You Should Know"
Department of Justice: "Types of Federal Forfeiture"
Department of Justice: "Asset Forfeiture Program"